View and share this news release on Facebook here . 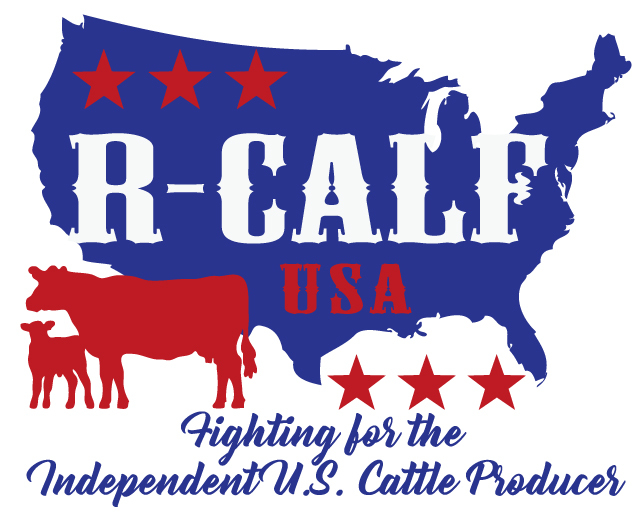 A recent news release posted on a website bearing the Beef Checkoff Logo and titled, "Beef Demand . . . It’s Been A Very Good Year" states that "2018 retail beef demand is 15% higher than in January 2012."